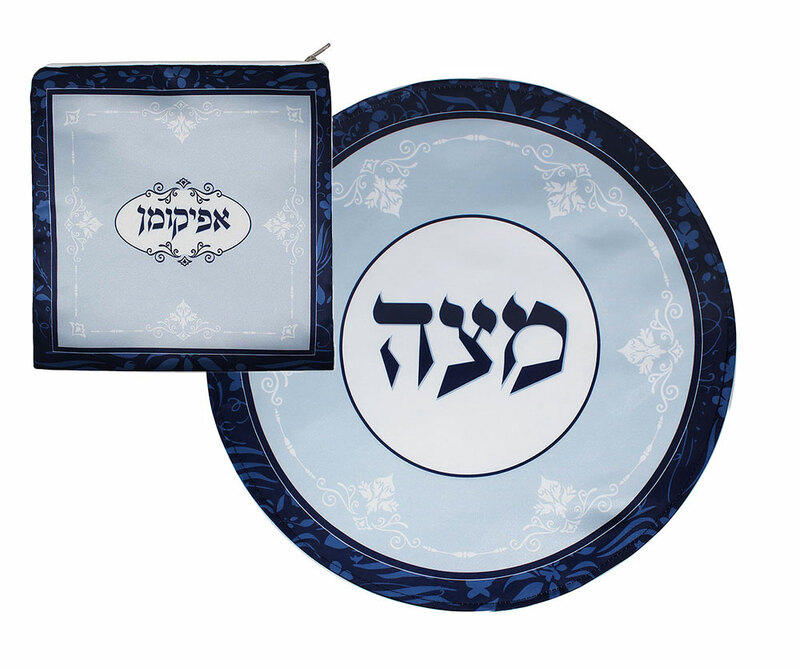 Passover Matzah and Afikomen Set. Made of elegant matte satin with a precise design executed by silk screening. 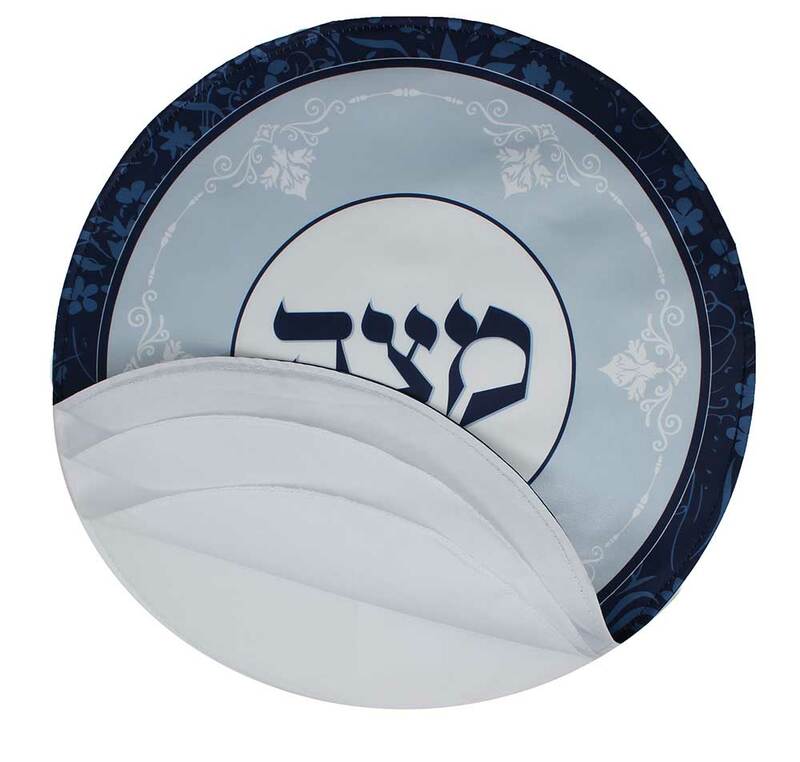 This new set has the fine balance of elegance and royalty to embolden your Seder table with ambiance.